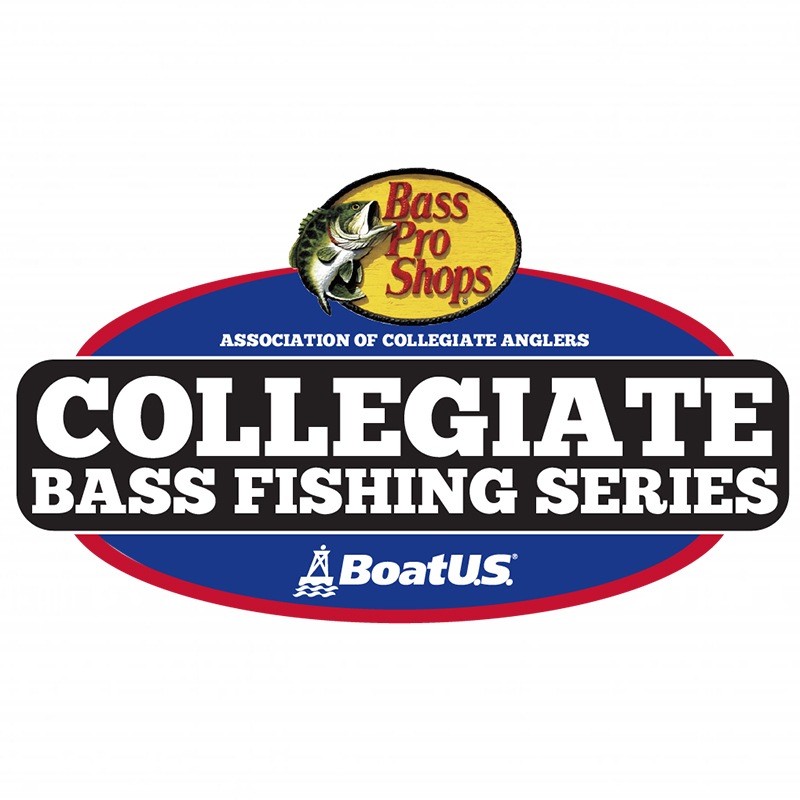 The Association of Collegiate Anglers makes a big announcement regarding the name of the tournament trail. 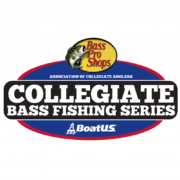 The college series is now known as the Bass Pro Shops Collegiate Bass Fishing Series. Bass Pro Shops is the title sponsor of the trail and will also be the title sponsor for the SOY program. That will now be known as the Bass Pro Shops School of the Year Presented by Abu Garcia. Director of the ACA, Wade Middleton, joins us to introduce the news and discuss what this means for the trail. 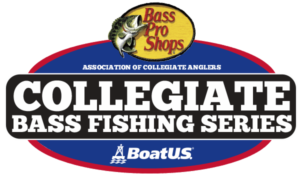 Several representatives from Bass Pro Shops will also be on to talk about what it means for the company to be involved with college fishing.